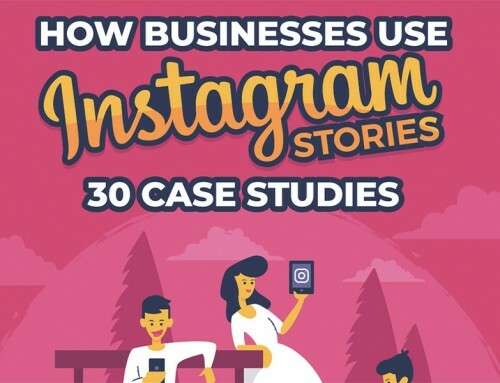 The biggest draw of creating active social media profiles for your business is the ability to connect with both your current customers and the ones you want to attract. 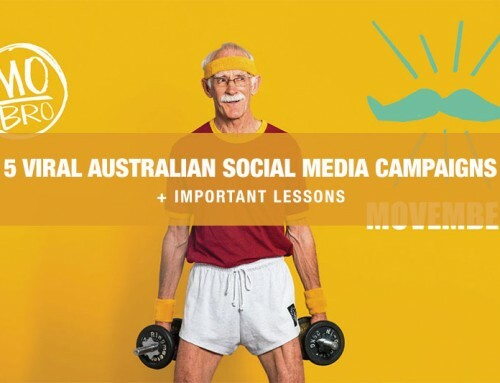 While a small business may attract local clientele through marketing, advertising, and direct mail, they can expand their reach to a global scale in an instant through social media; that’s something your fliers or banner ads are unlikely to do. Although the prospect of getting a bad review can be daunting, shying away from social media also means your business’s biggest fans can’t leave their rave reviews either. Considering that many customers will only buy or contract services from businesses with reviews, eschewing social media means you’ve already turned off a significant potential client base before even meeting them. Sure, you can roll out a new product on your company’s website, but unless you’re Apple or another massively popular corporation, the odds that your clients are checking in on a regular basis are slim. With social media, you can use hashtags and other tools to make sure every single product or service you offer gets seen by a wide audience. The “About Me” section on your website can let you tell a brief story about your business, but it’s hard to create a brand identity without a more comprehensive digital footprint. With social media, you can not only show off new products and services, you can also give your brand a distinct voice, building up a loyal customer base in the process. With billions of websites out there, it’s unlikely that your business is going to be entirely unique. 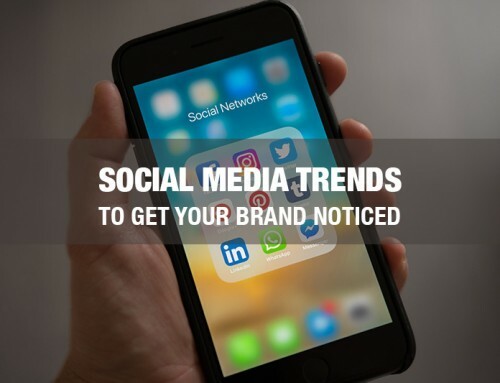 However, by using social media to your advantage, capitalizing on popular hashtags, and using frequently-searched terms in your posts, you can improve your business’s search ranking and drive organic traffic to your brand. 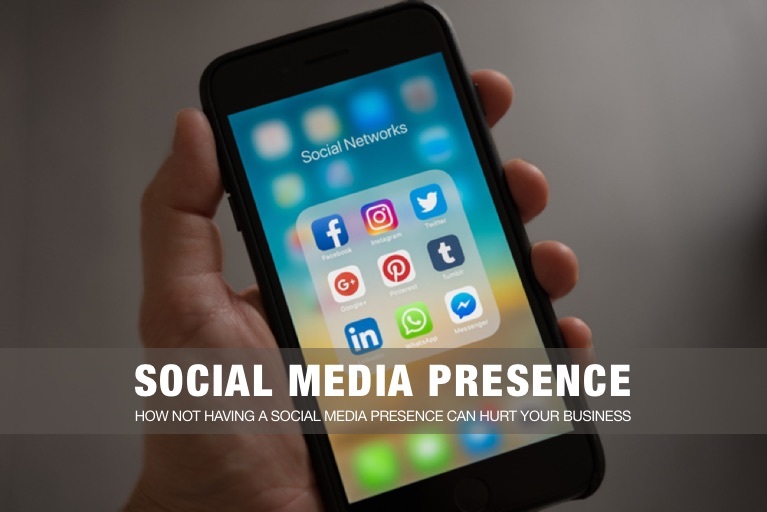 Maintaining a social media presence for your business isn’t just another errand to keep track of, it’s a vital tool for your company’s growth. Whether you’re sizing up the competition on LinkedIn or connecting with new clients on Facebook, using social media is key to making your business a long-term success.